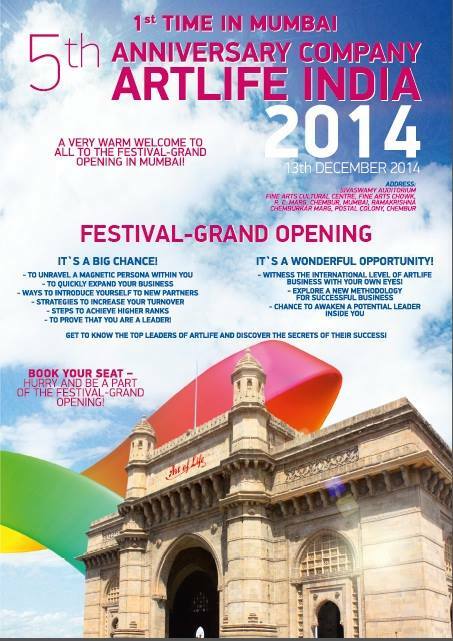 Artlife is going to celebrate new event “5th Anniversary celebration in India" on 5th july 2014 in Mumbai. 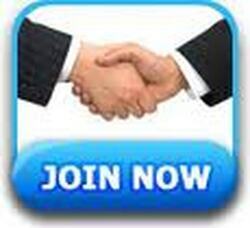 So be ready for this because Artlife always organize unforgettable event as we could not forgot last year celebration of "4th Anniversary of Artlife" .Artlife heartly invited to all it’s distributors along with their guests .So be Again a part of Anniversary and see the power of “Artlife" in India. Be hurry seats are limited.